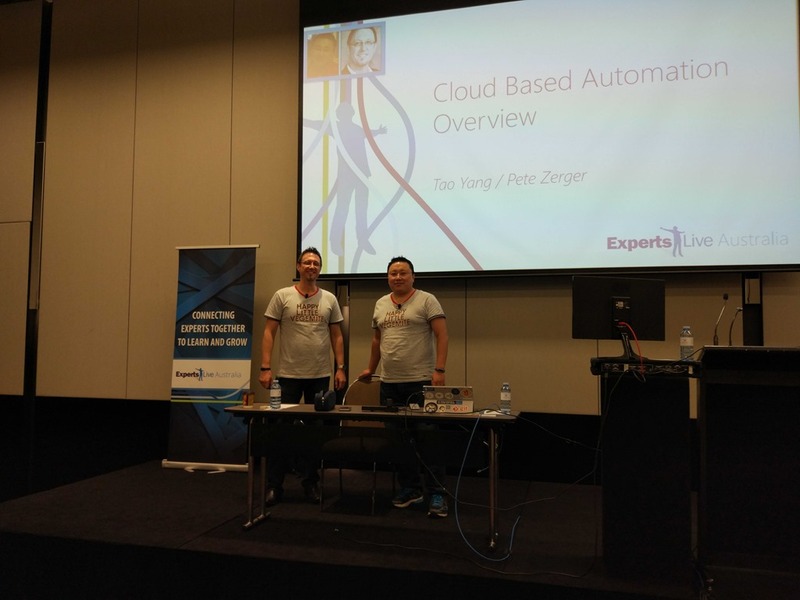 Back in April this year, Pete Zerger (@pzerger) and I delivered two sessions in Experts Live Australia. One of which is titled “Cloud Automation Overview”. 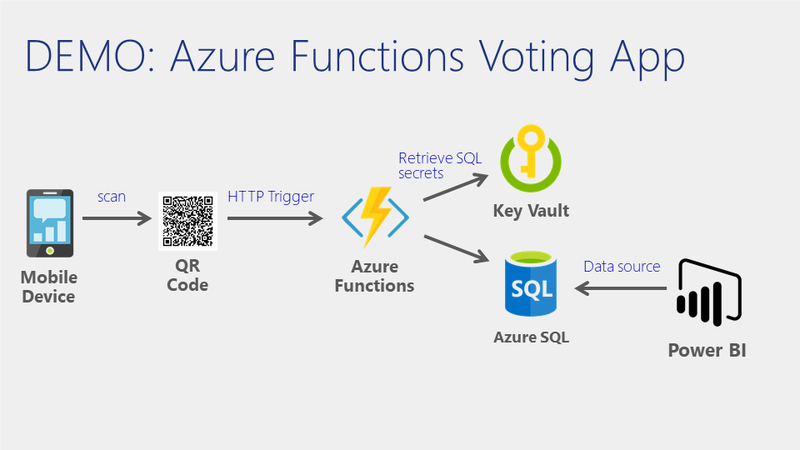 During this session, we have showed off a pretty cool voting demo app that is made up with Azure Functions, Key Vault, Azure SQL DB and Power BI. As shown above, this demo app allows attendees in our session to vote on a topic that we have chosen by scanning QR codes using mobile devices. 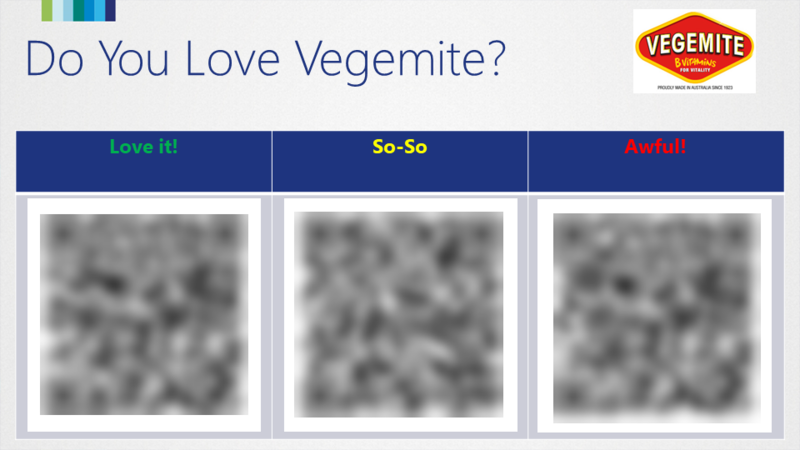 In this case, since we were delivering the session in Melbourne Australia, we have decided to let people to vote how much they like the Australia iconic food Vegemite. 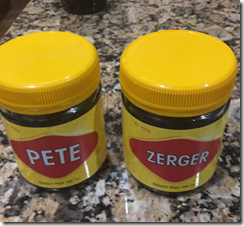 This demo was well received during our session, and Pete has used it again with our fellow CDM MVP Lee Berg (@LeeAlanBerg) during one of their sessions in MMS in May. 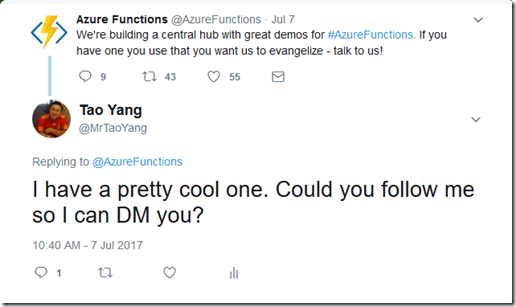 A week ago I saw the Azure Functions product group is building a central hub for demos and they are looking for examples. So I reached out to them and offered the voting app demo. They asked me to put everything in a public GitHub repository and also include the deployment instruction. 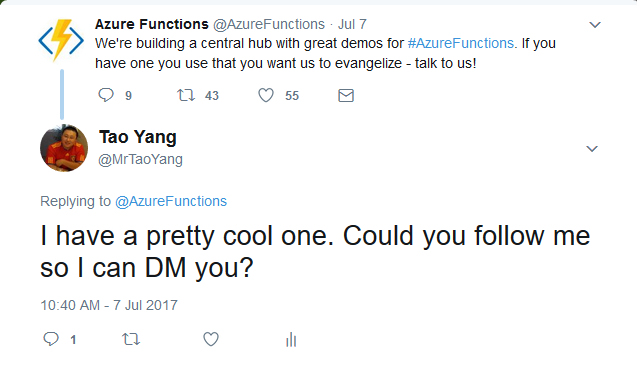 So I spent whole day yesterday, put everything together in a public GitHub repo, and also automated the entire deployment process using PowerShell and ARM template. 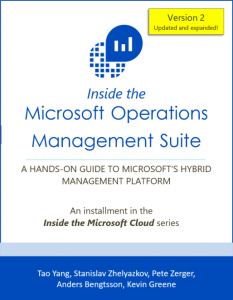 You will find all the deployment artefacts in this demo, as well as a detailed instruction in README.md. 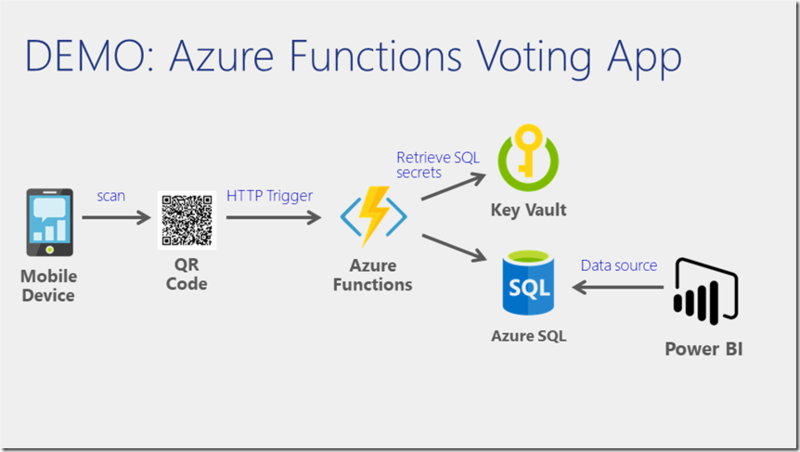 The QR codes and sample Power BI report are all actively running in my Azure and O365 subscription. Feel free to try it out! 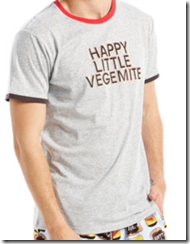 If this has made to the PG’s gallery, I’ll update this post and include the gallery link later. 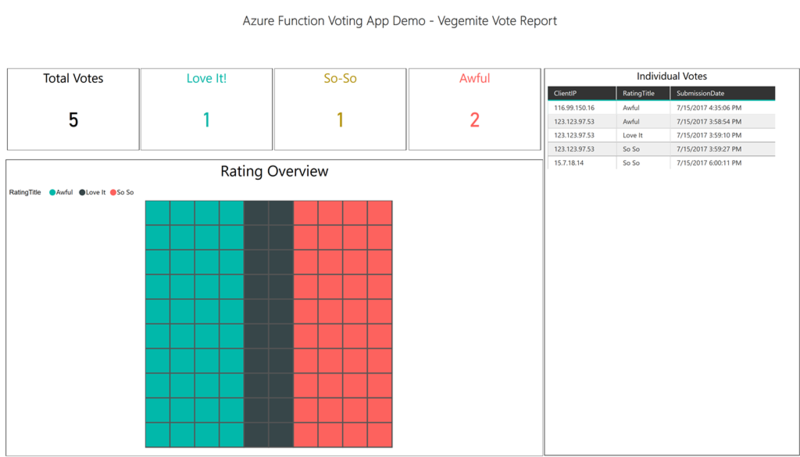 Here’s the PG’s samples gallery wiki page: https://github.com/Azure/Azure-Functions/wiki/Samples-and-content. 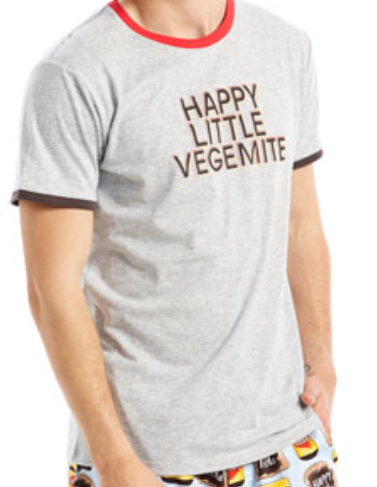 Last Christmas, my wife and I found a “Happy Little Vegemite” (a famous Aussie kids song: https://www.youtube.com/watch?v=0yA98MujNeM) top in the Australian pyjamas brand Peter Alexander shop and I bought one for myself. This demo app is pretty cool. 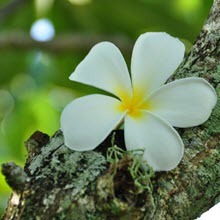 Thanks a lot for sharing it out!! I notice that the mobile app used to cast vote is not in the git repo. Do you have plan to share? there’s no mobile app. just use a regular QR code scanner from your app store. I just realized that QR code images are stored in the powershell script directory. Now this solution works like a charm. Fun to play. Thank you again!